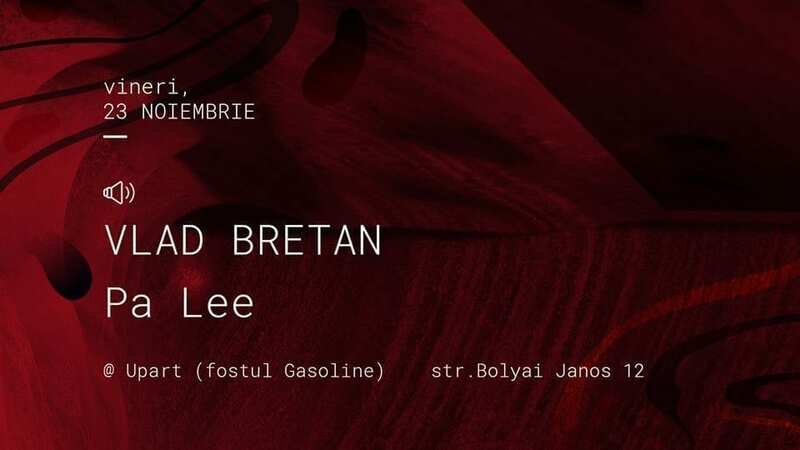 On the 23rd of November, Vlad Bretan & Pa Lee are coming to make us relax & unwind to their vibrations. A grand devoter to music, Vlad likes to think about himself as a crowd pleaser because his positive vibes can move a dancefloor. But that wasn’t enough for him to express through music so he begun producing music, starting from the oldschool sound of Chicago House at first, but constantly evolving towards a more actual sound of deep, tech, micro house.